A cup of latte coffee is perfect to combine with a touch of milk. This way you have the perfect cup of coffee to start your day. Many people who are true lovers of coffee choose not to drink their coffee combined with milk. In that case, choose a latte coffee certainly interesting. Of course, the coffee latte, which is available here at JMReishi is manufactured using organic reishi. This mushroom has been used for over 2000 years to cure medical conditions so they can create a proven effective value to the human body. 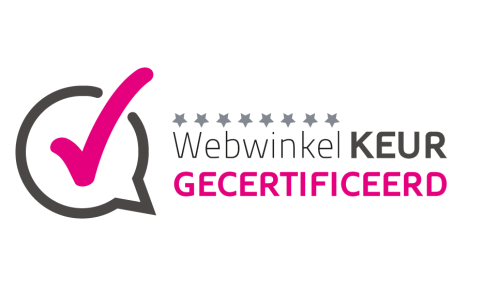 Would you like to say also ensure that your daily cup of latte coffee to a higher level is raised? 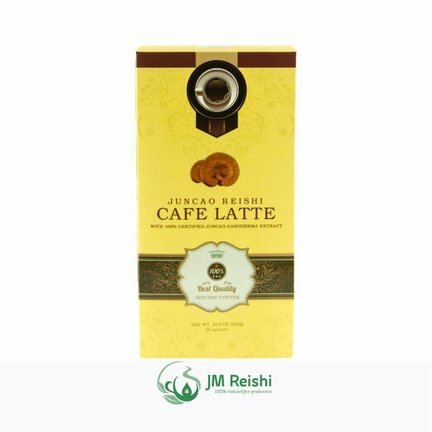 Do not hesitate any longer and discover the delicious latte coffee from the range here at JMReishi! Many people start their day drinking a cup of coffee latte. This coffee is contained in combination with a touch of milk in order to have available about a very creamy taste. This creamy taste ensures that both young and old will be addressed by this type of coffee. It has been said that coffee latte coffee for the enthusiast and it is best to say something. When you also can enjoy a delicious cup of this coffee, but also want to be able to count on the sublime benefits that manages to achieve reishi we can help you more smoothly. Drinking a cup of coffee latte from the range here at JMReishi are connected as previously indicated several interesting advantages. Every day one cup of this coffee not only ensures that your day in most optimal way begins, additionally, you will also encounter several physical benefits. Drinking a cup of coffee with Reishi is also excellent for reducing heart arrhythmias, a cold feeling, shortness of breath, fatigue, a pressing feeling in the chest, headaches and dizziness. In addition, a sleep disorder may also be addressed in this manner in the core. All this suggests, therefore, that there are many physical benefits associated with drinking a cup of latte coffee with reishi. You may also find a delicious cup of coffee latte on the basis of reishi? In that case, you are here at JMReishi to the right place. We make it possible for our customers to get delicious latte coffee house with an extra healthy side and without the need to take into account a hefty price tag. It should therefore be clear, if you are a lover of coffee latte, but you also want to enjoy the unique benefits of Reishi is worth your while to discover our coffee.